This 12-storey residential development, for client Furlong City, has an estimated cost of approx. 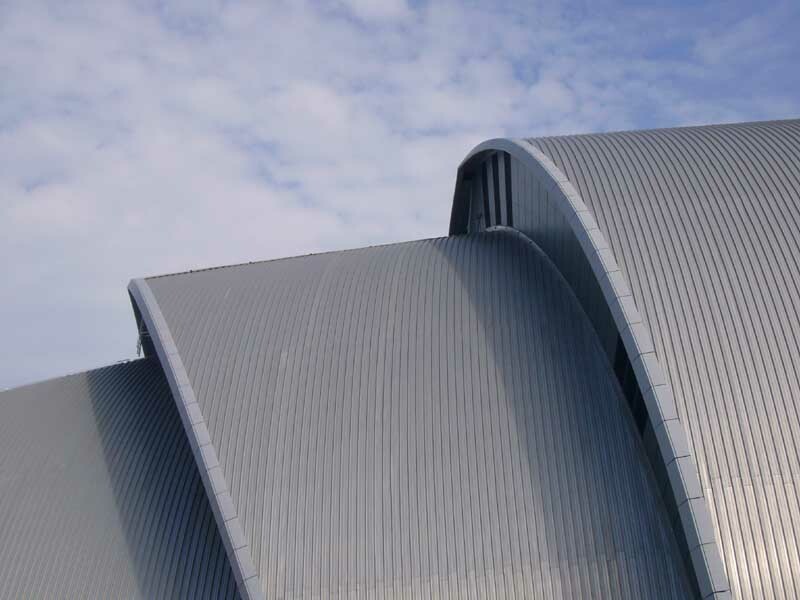 £17m and was due to start on site in summer 2003 with completion set for the end of 2005. 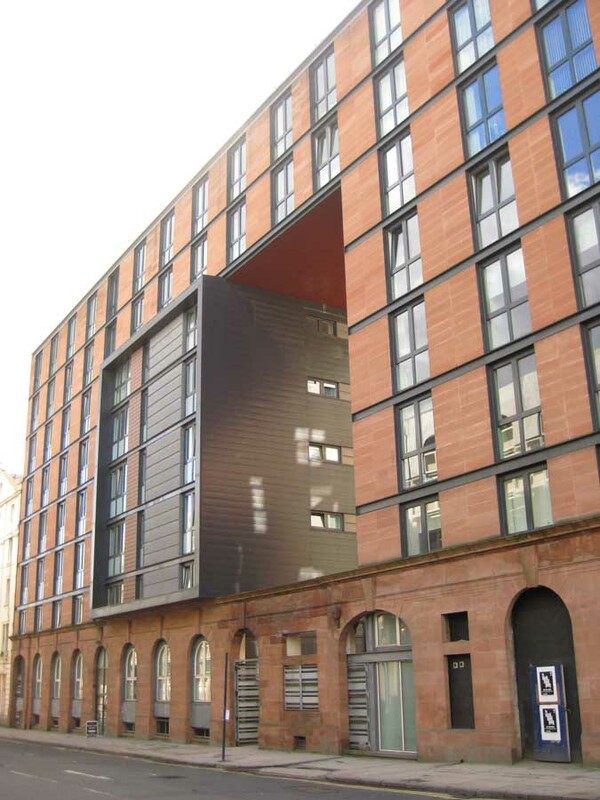 The Cut contains 200 apartments and is situated close to Glasgow Central Station and the Radisson Hotel Glasgow. The design concept by Paul Stallan at RMJM of bisecting a city block is novel. The Cut development is made up of five individual buildings. The courtyard running from east to west includes public art. Planning permission has just been granted for an ambitious residential and commercial development on an inner-city brownfield site at the heart of Glasgow’s new financial district. 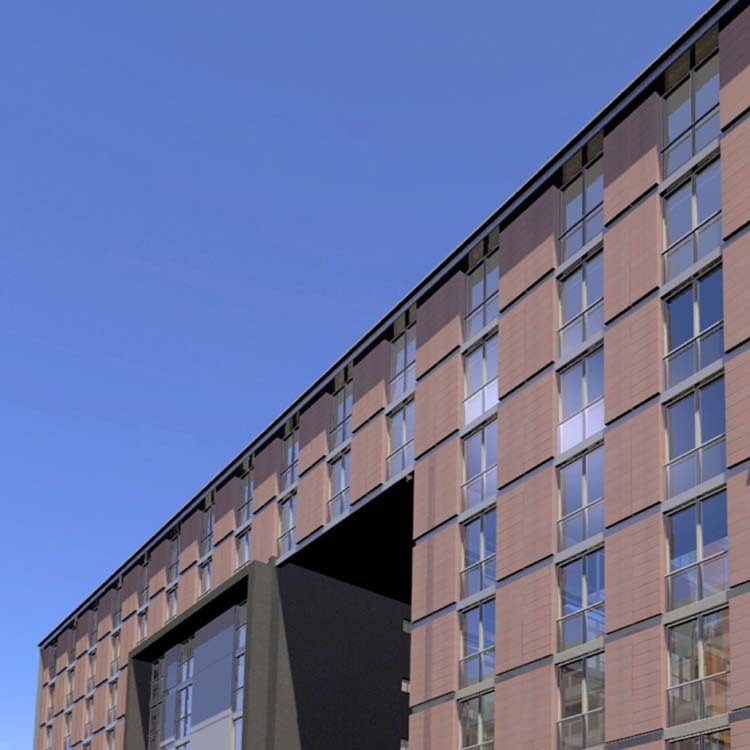 The scheme, designed by RMJM’s Glasgow office, will play a major role in the on-going regeneration of the Broomielaw business district, which until recently remained underutilised and semi-derelict despite its central, riverfront location. The site bridges an urban block from Oswald Street to Robertson Street. Following RMJM’s study of the area’s urban dynamic, the practice proposed to cut the city block in half in order to create an enclave for a new urban space and route to better connect the area with the city’s central shopping district. “Glasgow city centre is lacking both affordable, well-designed contemporary homes and high quality public spaces. This development will not only help meet these needs but also improve the urban landscape and contribute to the area’s continuing renaissance,” explained RMJM director, Paul Stallan. The majority of the 200 apartments and commercial units will enjoy an aspect onto a new public space away from the busy city streets. The pedestrian square will contain two ‘object’ buildings – an 11-storey tower and a 6-storey pavilion – which will act as urban markers and landmarks. The courtyard has been designed in conjunction with the internationally acclaimed artist Peter McCaughey and will celebrate the idea that the city has been ‘cut open’ in this newly created public space. “Our team of architects and landscape architects developed a contemporary design that integrates the old and the new. 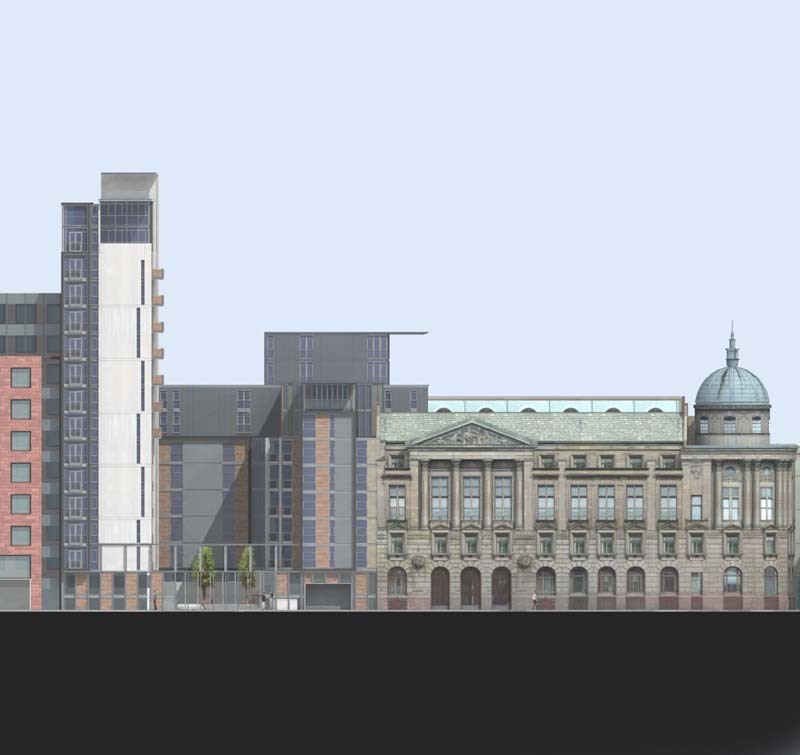 Our proposal includes the partial retention of the grade-A listed façade of 41 Oswald Street and we carefully considered the importance of the adjacent Clydeport Authority headquarters, one of Glasgow’s most prominent landmarks,” continued Stallan. A hole punched in the façade to Oswald Street will create an ‘urban window’ and gateway entrance to the new public square and pedestrian route in keeping with the gateways at Royal Exchange Square and Glasgow City Chambers. 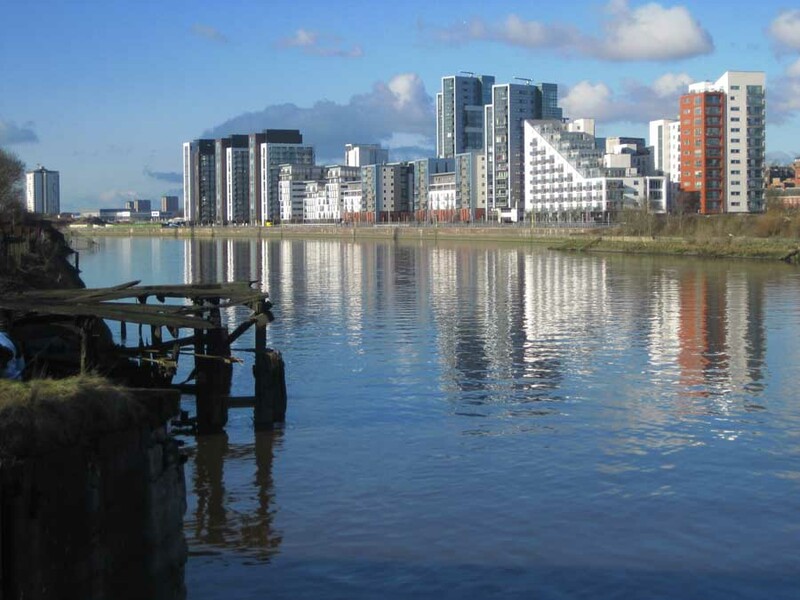 The development, for client Furlong City, has an estimated cost of approximately £17 million and is due to start on site this summer with completion set for the end of 2005.